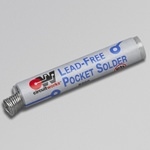 CircuitWorks® Flux Pens provide controlled and exact applications that are generally compatible with most materials in the electronics industry. 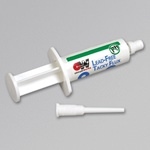 Use a flux pen to apply flux to printed circuit boards, heat sinks, chip carriers, switches, sockets and much more. CircuitWorks® fluxes are fast drying, and the applicators are completely portable and produce minimal excess flux waste. 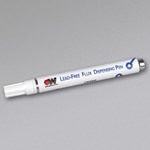 All CircuitWorks® brand fluxes and flux application tools are RoHS Compliant.CircuitWorks® Flux Dispensing Pens provide controlled and exact applications that are generally compatible with most materials in the electronics industry. 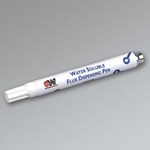 CircuitWorks® Flux Pens are fast drying, completely portable and have minimal excess flux waste. 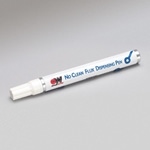 All CircuitWorks® Flux Dispensing Pens are RoHS Compliant.